*Tap*, *tap*...testing, testing....1, 2, 3....is this thing on? Ha! 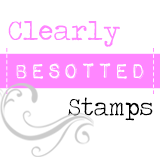 Oooh and a challenge is exactly why I'm posting this card today. 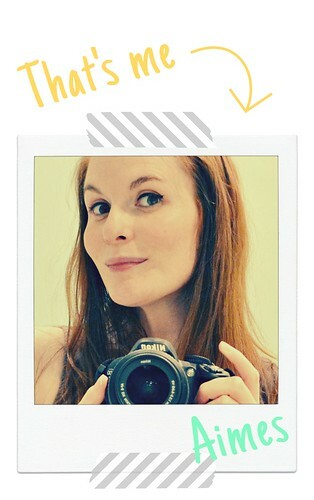 I'm over with the lovely, talented ladies on the Time Out challenge blog where they're asking peeps CASE a card of mine. I can't thank them enough for having me on board - totally flattered. Please do pop across to the Time Out challenge blog if you can and join in the fun! Speaking of time, it's time for me to dash, but thanks for sticking around for this brief 'time out' from my busy schedule. I really appreciate it and hope to be back again soon...! Aimes!! What wonderful news all around.. a new career and a wedding - congratulations on both!! Looking forward to taking Time Out with you.. Both are lovely! Congrats on the feature! 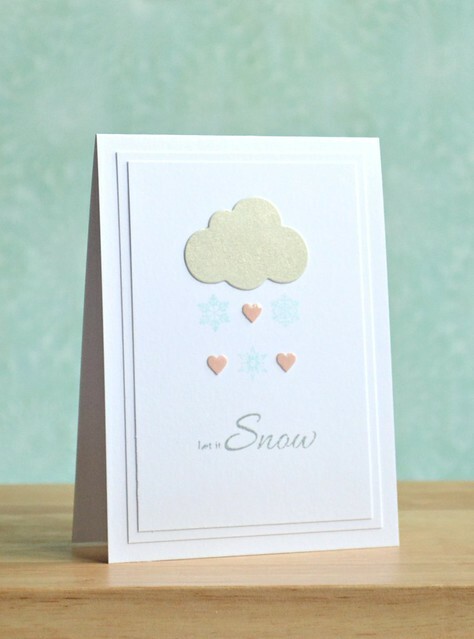 Both cards are stunning, such elegant designs and I especially love the sentiment on your first card. It was such a lovely surprise to find out we were CASing your card, as I've been a fan for such a long time. 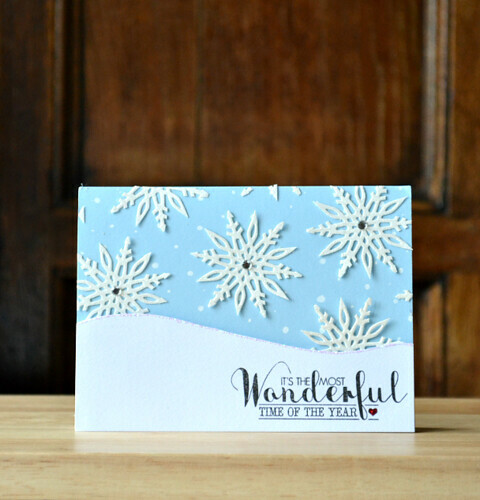 Your own CASE card is gorgeous and love the intricate snowflakes with that pretty blue. I hope you like the cards that myself and rest of the DT created. Hope you make it thru the next five weeks, plenty of chocolate will help with that....good luck! Hi Aimes! Sorry I'm late visiting but I guess this season has been a bit chaotic in my life too! :) Thank you for being our CASE designer at TIME OUT. I love your own CASE -what a stunning snowflake die. Have a very Merry Christmas and all the best in planning your wedding!